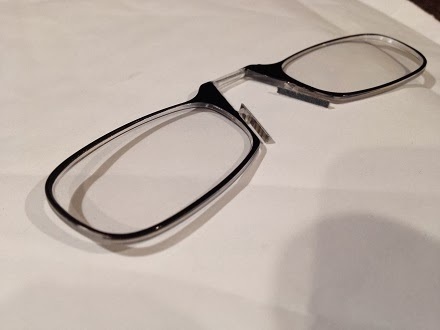 Has it ever happened to you that you can't find your reading glasses just when you need it most? Happens to me a lot of times that's why I had to get several pair of readers. I have one in my purse, one in the car, one in the kitchen, one in my work place and one in the bedroom. You can just imagine how costly it can get to have several pairs. Then I was sent a pair of ThinReaders so I can share my thoughts with you all. 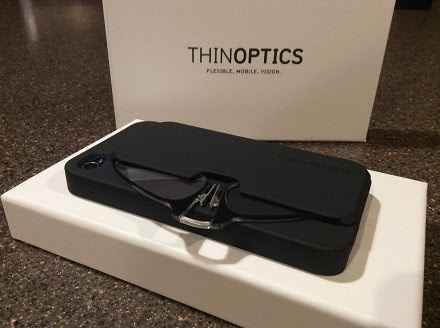 These little glasses are so cool and they come with a case that's even cooler -- a case that fits on my smartphone! Most of us are never far from our phones. Oh, we would forget about a lot of things but NEVER our phones. Admit it, you are nodding right now as you read this. These little readers fit right on the back of the phone so they are always there when I need them. It's good that I don't have to carry around my regular glasses, place them somewhere and forget about them. When I need to read something, I only need to slip the glasses out of the case and onto my nose and use them in a second. Easy, handy and really really cool! 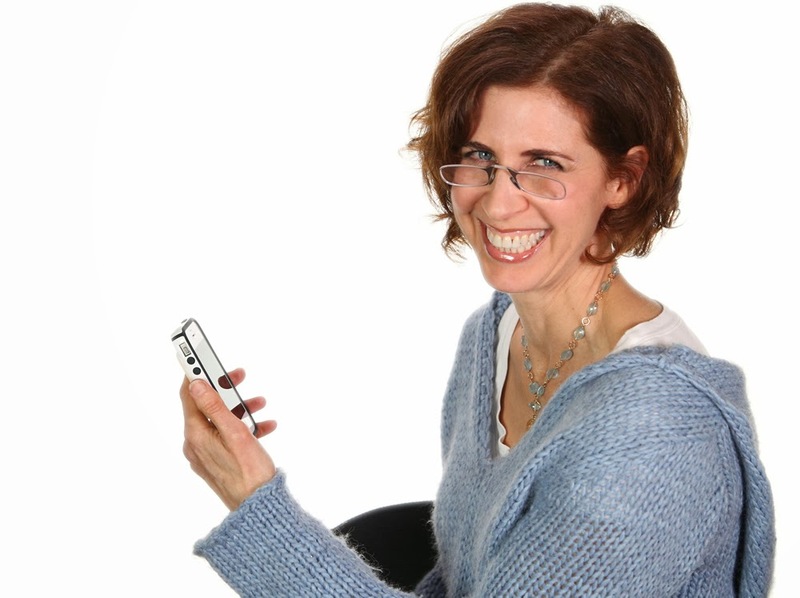 These eyeglasses are designed so they work for most people who need readers. 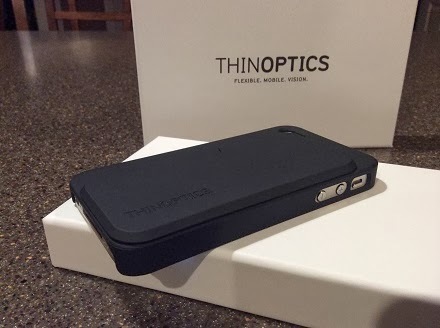 For $38, I'd say it's worth it; you get a smartphone case and a pair of readers! You'll save more than you would with several pairs. You also don't have to worry about the fit because ThinReaders are designed to sit lightly on your nose without pinching. The designers went through over 200 test versions before they got the design just right. 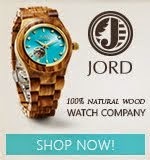 They are light and comfortable to wear and fit any face. 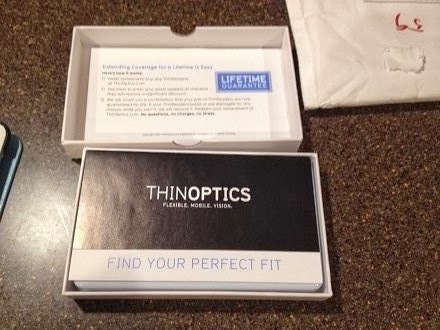 The lenses are made of poly-carbonate just like other high-end prescription glasses, so these are really durable. 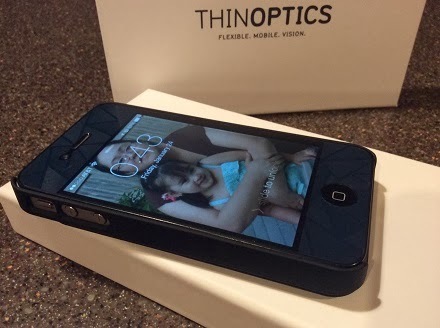 Android and iPhone owners can get their ThinReaders from the inventors at ThinOptics.com. You may also watch the video below to see how it works. If you have a story to tell about how you struggle on finding your readers, I would love to hear about them, so please do leave a comment or two. Disclaimer: I received one or more of the products mentioned above for free in exchange for my honest review. All opinions expressed here are 100% mine and was in no way influenced by the brand or anyone. Some photos used in the review were taken by myself or family. Do keep in mind that what works for me may not work for you. However, I only recommend products or services I use personally and believe will be good for my readers. Wow! That's a very neat product and handy too. Wow! THat is amazing that they can be stored right there on your phone. So slim! This is such a great idea! I probably won't need reading glasses for another 10 years or so (I hope), but my mom uses them. I'll tweet this review to her, so she can see it. Those are really cool. My mom would love those. This is pretty smart idea, someone just made millions, haha.. My parents still have flip phones, so its useless to them, but I like the idea. I NEED this!! I love how compact these are. The case looks like my mobile too! Wow, that looks pretty cool! Very convenient and handy, too. 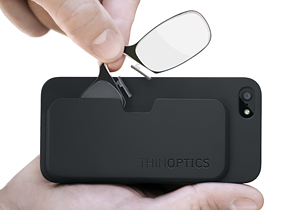 That looks like a convenient way to keep your reading glasses by your phone. That is neat! I like that it is thin and you can carry it along with you with your phone. Great pair of glasses and I bet it will be very useful for those who would need it. Thanks for sharing this one. 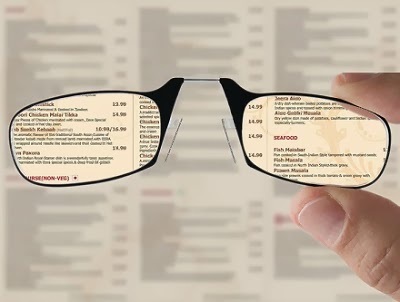 Whata nice innovation for reading glasses. My husband can use this at work. Do you get to pick the kind of phone case? Thanks every one for your wonderful comments. @Chubskulit Rose. Yes you can choose your phone case, but they only have black. These would be great and convenient for my husband! My grandpa have a similar glasses to those. It looks really cool. Wow! looks interesting. it so functional and loved the design too of the iPhone case alone. This is brilliant! I wouldn't have thought that anything like this will be invented. 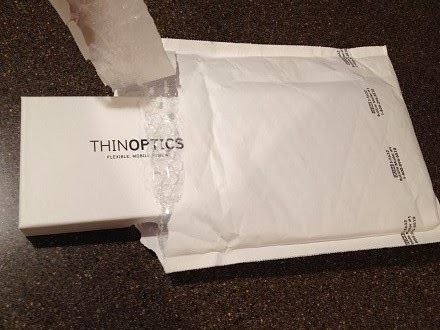 That is so thin! This is awesome! I'll gift my mom and dad this kind of glasses.